Read how blogger Brandi Jeter decided to use Pre-Seed Fertility-Friendly Lubricant while having trouble conceiving. 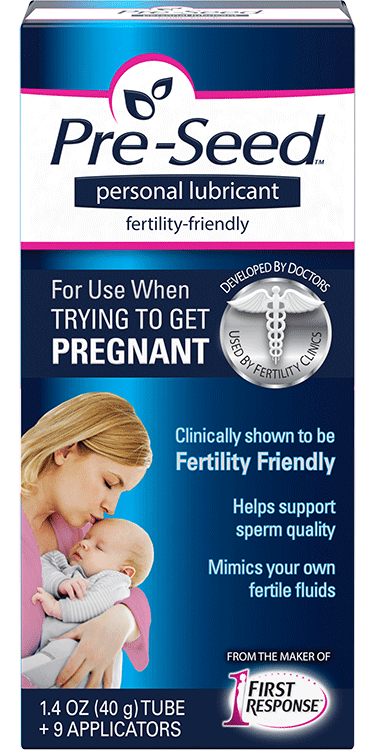 Pre-Seed™ Fertility-Friendly Lubricant is available at major drugstores, grocery stores and other retailers nationwide. Each applicator is intended for a single use. Discard the applicator following use. DO NOT REUSE APPLICATORS.